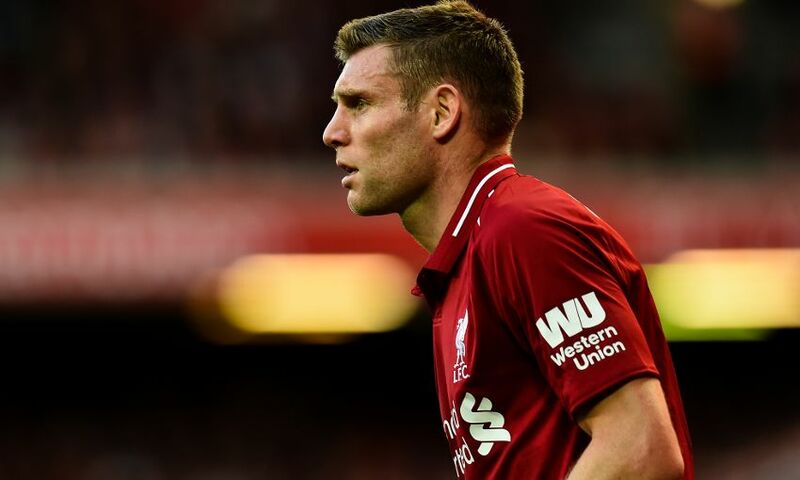 Jürgen Klopp has explained the reason for James Milner's absence from Liverpool's squad for Sunday's game against Manchester United. Meanwhile, Nathaniel Clyne comes in for his first Premier League appearance of the season after recovering from injury, with Trent Alexander-Arnold and Joe Gomez both ruled out along with Milner. “[He is] As ready as possible. Clyney is a high-class player,” Klopp continued. “He didn’t play for a while, that’s true, he was injured and we had other options in the position. That’s how life sometimes is, it’s not really fair but it was the situation. “But he trained most of the time without any complaints. In the last two to two-and-a-half weeks he had a couple of problems, but he’s available now. He’s fine. Physically he’s ready - I asked him and he said ‘yeah, the adrenaline will help’.